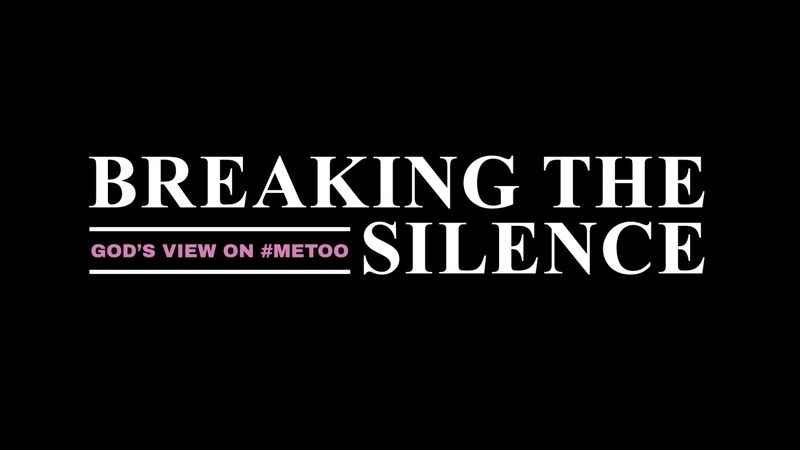 Cultural: #metoo movement continues to shape our national conversation. We are overdue on dealing with it from a scriptural point of view. Both the Christian and the American traditions have seen the value of stopping normal activities to observe a moment of silence â€¦ or to lower a flag to half-staff â€¦ or to issue a collective cry of lament â€” in the face of significant crisis, turmoil, or loss. We believe that the stories of the women that are now being told are deserving of this pause to LISTEN, REFLECT, and CHANGE. The abuse of women is an abuse of power and has been going on since the fall of humankindâ€“ and it was never what God intended.